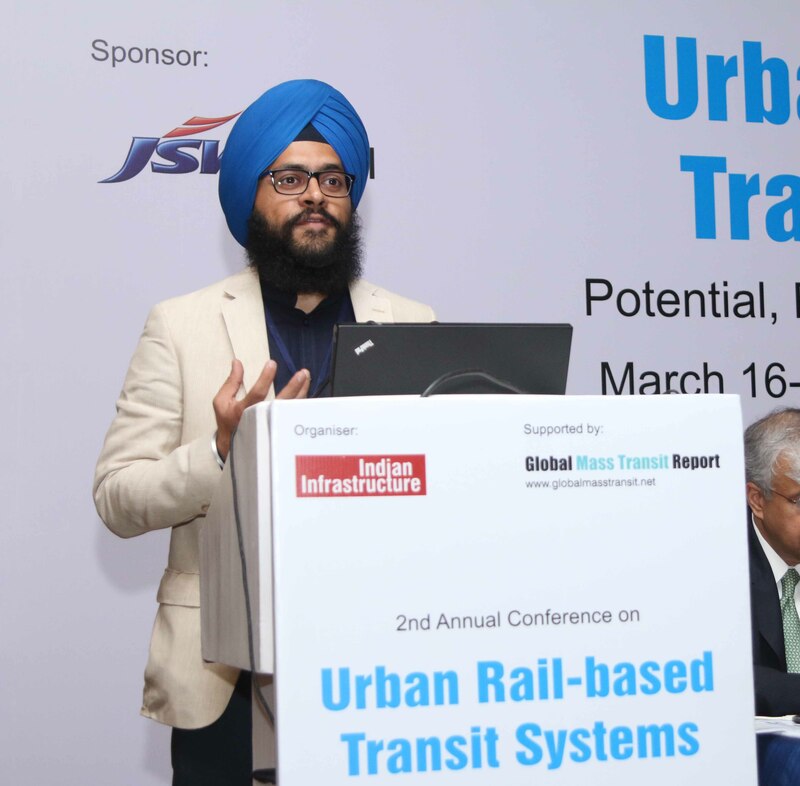 Mr. Prabhpreet Shah was the invited guest speaker for The Urban Rail Based Transit Systems Conference organised by India Infrastructure in New Delhi.  Speaking on "Development of Intermodal Hubs in India", he highlighted the need to establish seamless connectivity within various modes of transport. Mr. Shah also emphasised the need to evolve "people centric" hubs rather than adding on chaotic transportation layers.